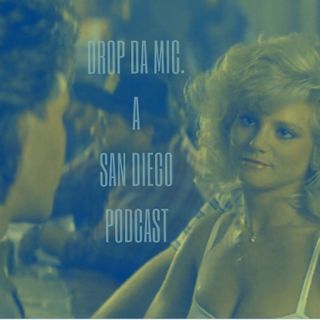 Episode 104: The Double Deuce (ROAD HOUSE) | Drop Da Mic. In episode 104, we welcome back show regular, Chris Pawlak to help us revisit the glorious and often obnoxious 80’s era, with one of the best tough guy flicks around, ‘ROAD HOUSE!’ The film stars the Late Patrick Swayze, Ben Gazzara with Sam Elliot and Kelly Lynch. Pop news includes words on MARVEL, DC, ALADDIN, TARGET, and more! Thanks for tuning in, we appreciate you! Podcast exclusive mix by: Onarres. Dedicated to the memory of Patrick Swayze, Ben Gazzara, and ... Más informaciones Jeff Healey.